he packages are optimized for i686 processors and the new generation 64bits. Arch Linux uses its own package manager pacman which is unique, simple and efficient is one of its main assets. On another side, it uses the Arch User Repository (AUR) which is a community repository to which all Arch users can participate to complement for example the Core and Extra repositories branches. 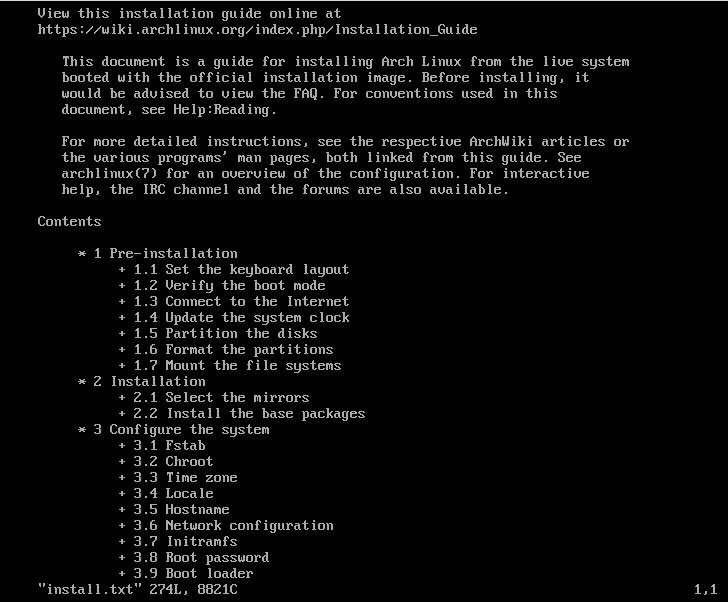 Arch Linux updates on a rolling release model which offers continuous, incremental upgrades to keep the system up-to-date. 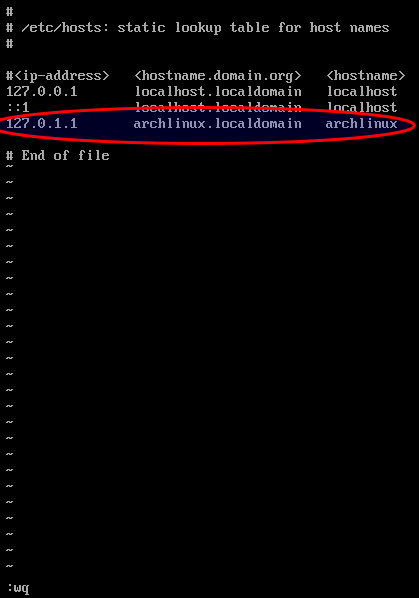 Archlinux has a package manager named pacman, here everything is done on the command line. It combines a set of binary tools with a relatively simple system for building packages. 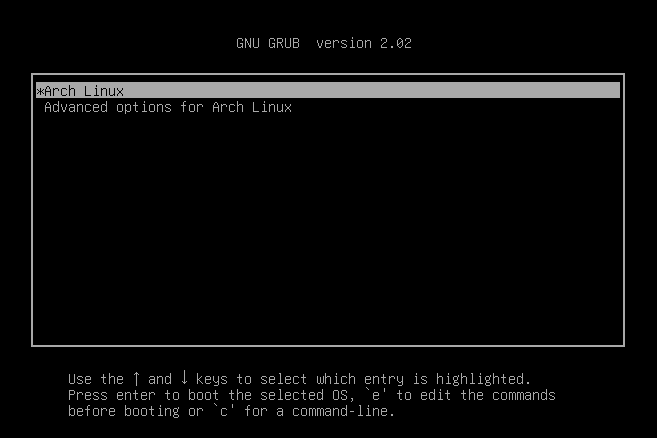 GUI configuration utilities are not officially provided on Arch Linux in order to encourage the users to perform most system configuration from the shell and a text editor. 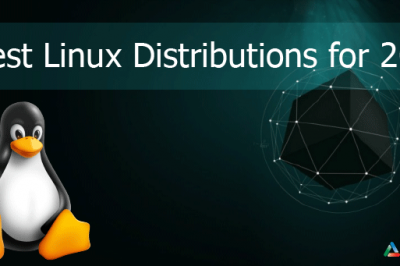 This distro is completely customizable which allows you to install your desktop environments such as GNOME, KDE, LXDE and Xfce during the installation process. This new version of Arch Linux 2018.01.01 aims to introduce the use of the Linux 4.14.9 kernel and add all published software updates and patches. The Arch Linux 2018.01.01 is the actual latest released. Clearly, this version is at the moment, the most advanced iteration of the distribution. Iso file has a size of 522.0 MB and can be downloaded from the official page. You have some methods to download it: bittorent, netboot, http direct download. You should replace the sdc by the value corresponding to your usb key and the Arch Linux path corresponding to yours. Hardware Information (HDT): This option gives you some information about your material such your memory size and bank, your processor (cpu core, cache, speed, etc), motherboard, etc. Reboot and Power Off: as the name indicates, you can use these options to reboot of power off your machine. Once connected to the internet, it is important to synchronize the system time. 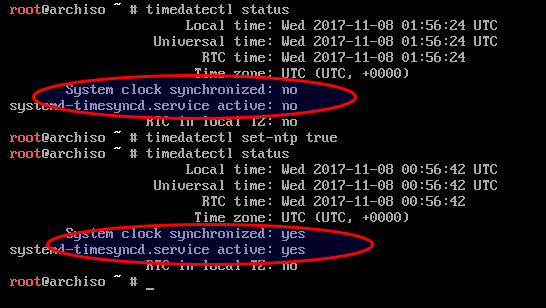 This can be done by turning on the Network Time Protocol (NTP). We will first check is the service is working and if not, we will activate it. In order to install the system, you should check the disk present. So unplug all the others storage devices that you don't need from your system so you don’t end up formatting them by mistake. Plug only the one that you will format to install Arch Linux on it. 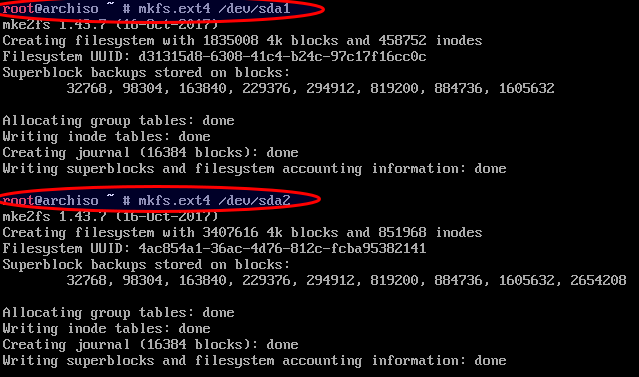 There are two kinds of partition tables: MBR and GPT. GPT is the modern partition table recommended to use because it is associated to the EFI mode and also because MBR has some limitation such as only working with disks up to 2 TB in size and only supporting up to four primary partitions. You need to have an MBR extended/logical partition to have more than four primary partitions. GPT doesn't have these limitations and offers a better data management. 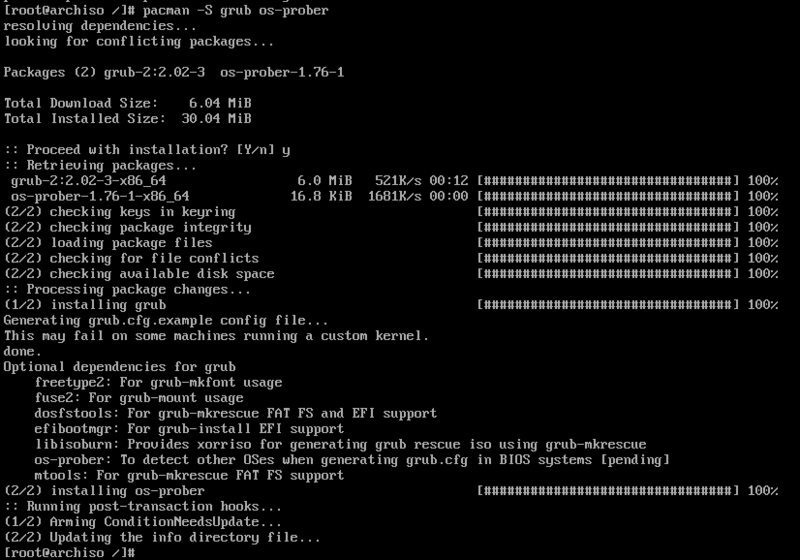 So, if you use the EFI boot mode and/or a disk size more than 2TB, use GPT although you can use MBR. Notice that in my case I will create two (02) partitions: the root and home partitions. The swap can be important if you will use hibernation. With the new machine, you don't really need to create a swap partition because there is enough memory but, for those who need the swap, it is recommended to create a swap file after the installation and activate it instead of a swap partition. 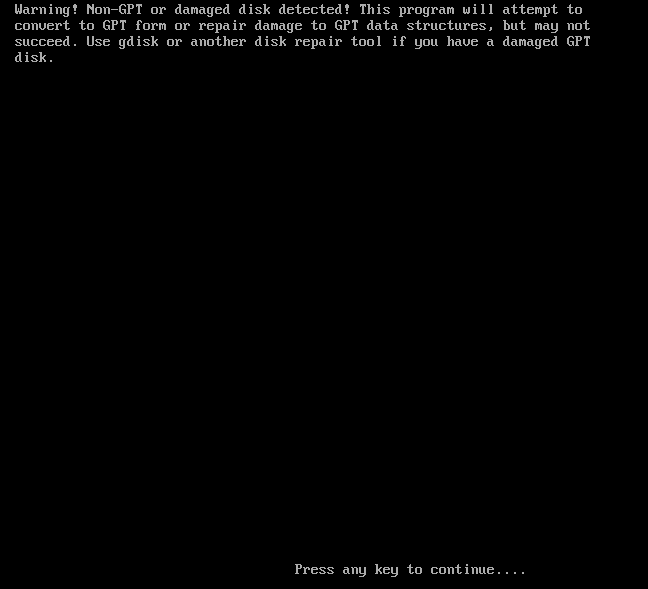 For the EFI mode with GPT disk, it is recommended to create the bootable EFI partition with no more than 100 MB. 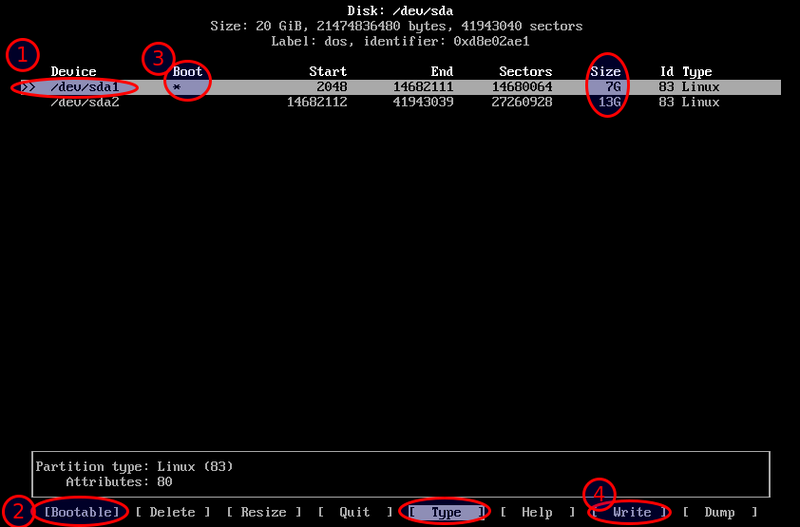 For MBR disk, the root partition will be set as bootable. 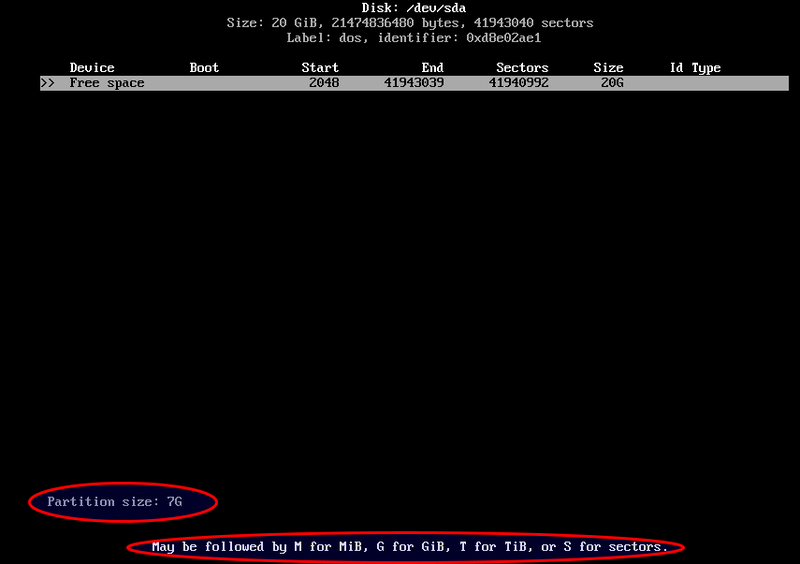 You will use the MiB, GiB, TiB or S to indicate the size of your partitions. Reproduce the same procedure to create all your partitions. In our case the root partition is 7GiB and the home partition is 13GiB. 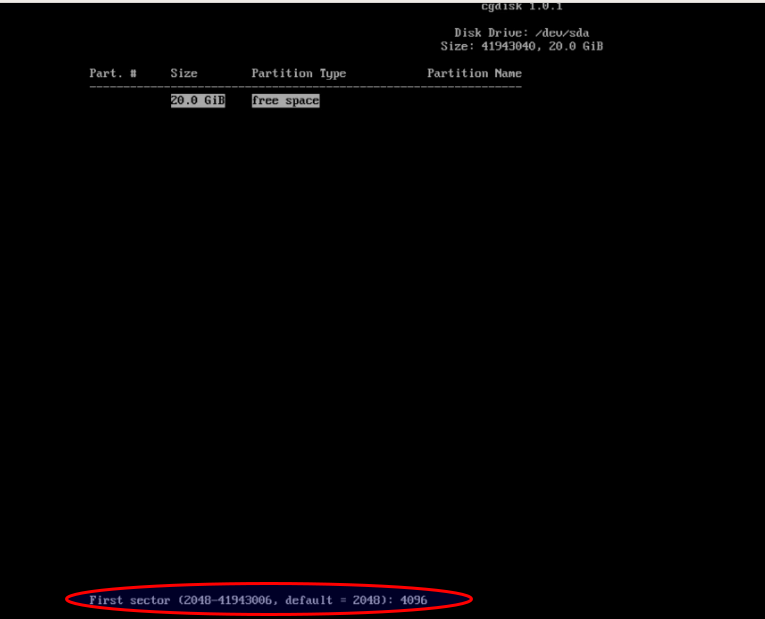 With the cgdisk command, when creating the new partition, you will be asked to enter the first sector value. The default value is 2048 but if you have SSD disks, you should use 4096 because SSD read chunks in 4M block, not in 2M block. To save just go to the write option. 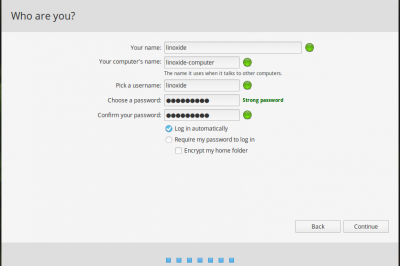 This will install the Wi-Fi menu, the software that allows you to automatically connect to known networks. 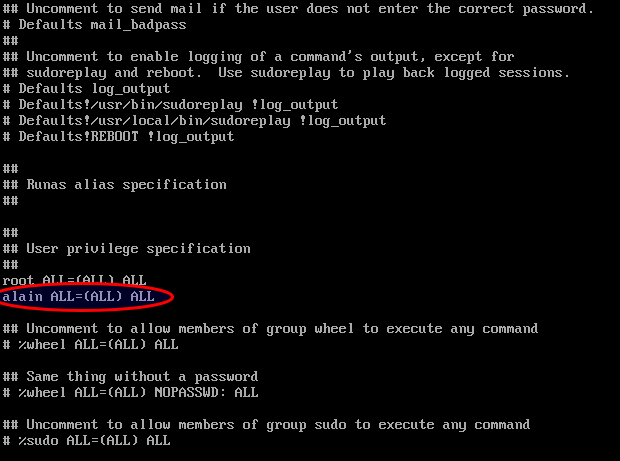 We need to use the chroot command to access our newly-installed operating system. 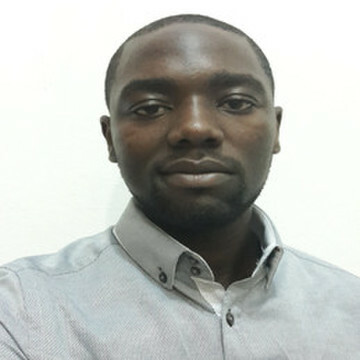 This helps you to automatically receive an IP address when you will be connected to your network. Now remove the USB drive that you used to install Arch and reboot the system. You see that we didn't use the root account but the new account. Now you have your Arch Linux system installed. 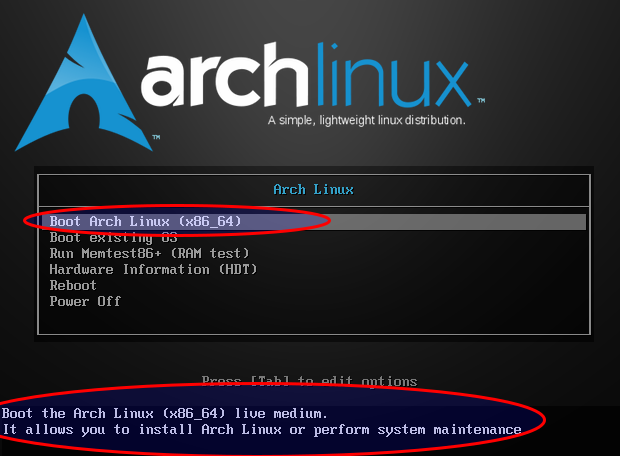 Building Arch is not so much about building a Linux distro. 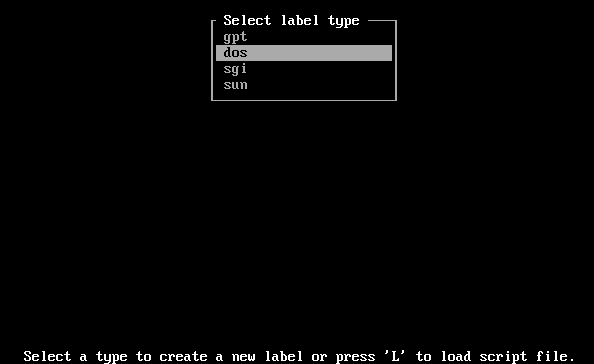 Its just that it is a distro without a gui to install it, that forces the end user to build it from instructions in order to install and run it. Hard in simply a case of can you follow five page guide? If your patience runs thin just go with Ubuntu, Arch is mostly a useless project, want bleeding edge? Just compile the Kernel yourself for any Linux out there.